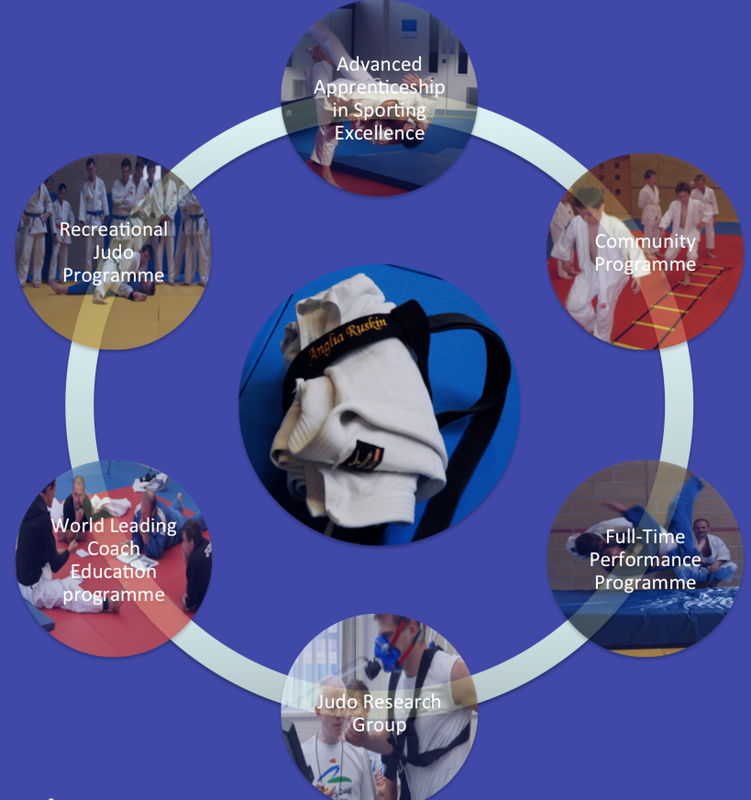 The recent agreement of the university to fund a full-time judo coach post has got me to think more about the structure of the judo programme. It is a pretty large programme now and I have always envisaged it as a circular model where everything is even but now I feel I need to consider it from a more hierarchal perspective. This has also allowed me to consider how many people are currently involved in the judo programme and to consider where gaps are. Here is how I have seen it previously…..
Now it is more hierarchal in nature….. 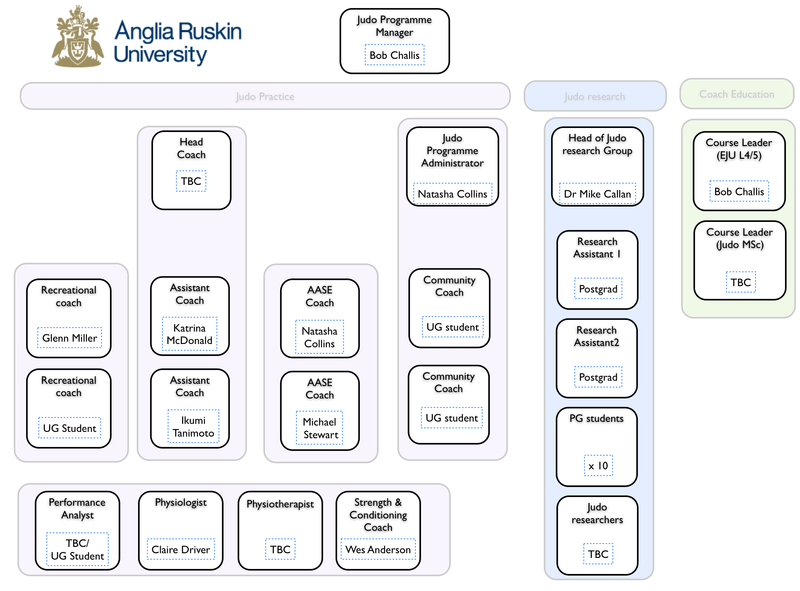 Some of these posts are not quite in place yet, for example the new head coach, the 10 postgrad students (currently two but will be 6-8 by Sept.), the two research assistant posts are probably a little way off although our current research assistant who is not a judo specialist is looking into some judo research. 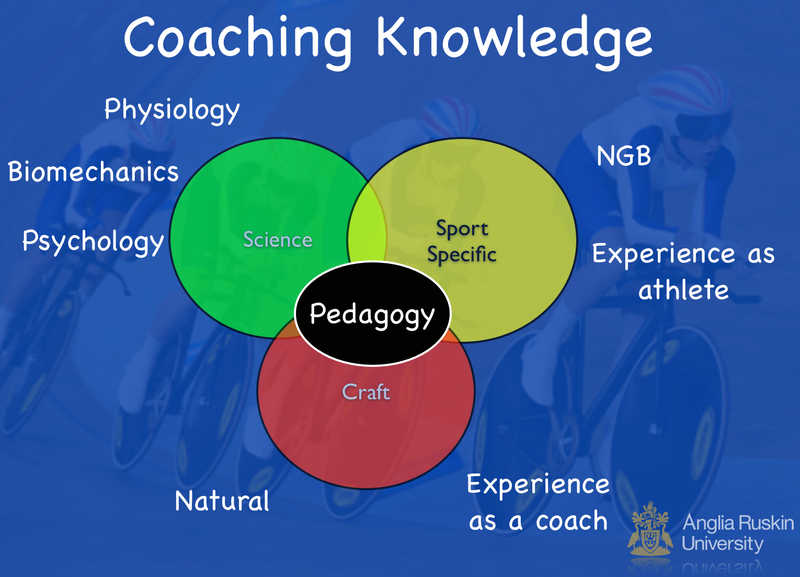 The AASE programme also doesn’t start until September (still time to sign up!). The truth is that four years ago I went into the student union and asked to start a judo club, I new I wanted a holistic judo programme but I never thought it would grow so fast and this has only been possible because the university is so innovative and allows/supports it’s staff to develop their ideas. All of this in four years! Not bad 🙂 If you would like to know more about our judo programme then please have a look at our website http://www.anglia.ac.uk/judo or email judo@anglia.ac.uk.